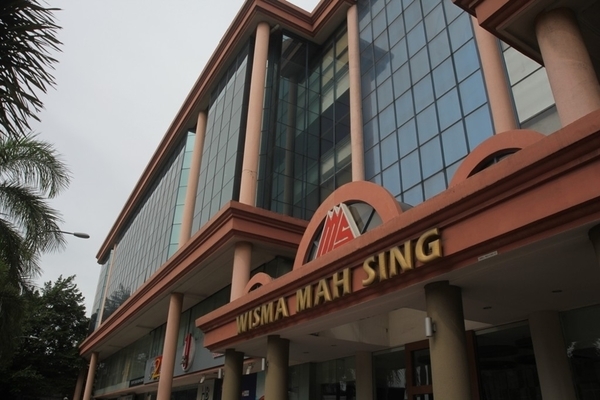 Wisma Mah Sing is an office building located in Sungai Besi, Kuala Lumpur. Other neighbouring projects nearby are Apex Tower, KL118, Menara Uncang Emas, The Trax, V Office, Wisma Amoda, Wisma ENE, Wisma Foochow, Wisma Mirama and Wisma Mutiara. As for universities, there are Edufly College, Help College Of Arts & Technology and Reliance College.